Elegantly designed metaplast knife . Designed for both left and right hand use. Imported high quality precision 18mm SK2 Blade. Knife Blade Material : High carbon steel as per JIS having carbon 13% hardness close to 60 HRC. 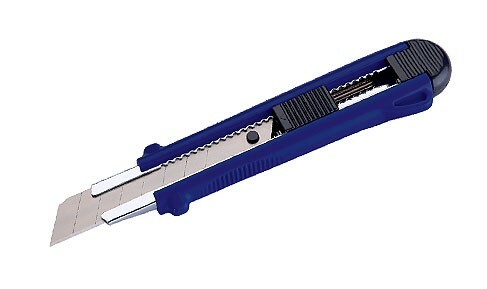 The length of this cutter is 150.